Davis Paint & Collision Auto Center is a state-of-the art facility, fully equipped to handle all your collision needs. Our trained team of body shop technicians is ready to restore your car to its original shine. 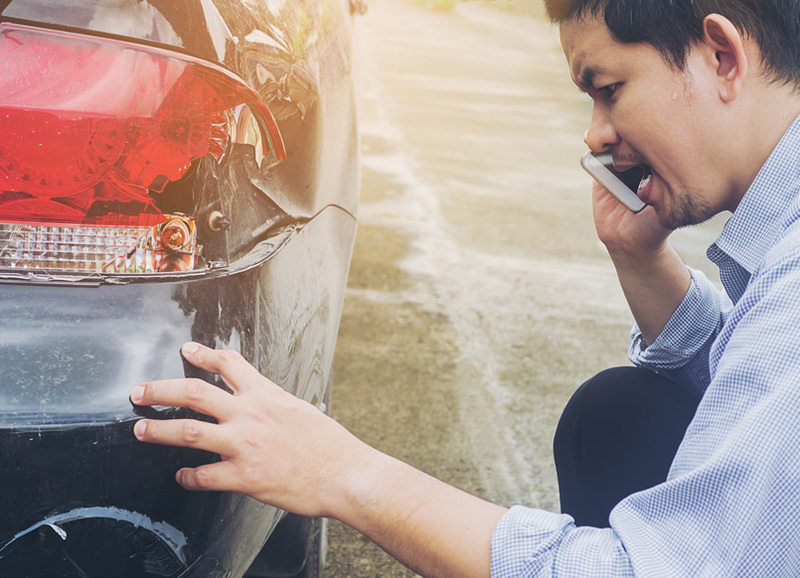 When you have been in an accident, many parts of your vehicle can get damaged. The most obvious of the damages is the external body damage that occurs. From cracks to small dents and large dings we can take care of it all. Our expert technicians are all certified for just this kind of work. Sometimes, we are required to replace damaged parts of your vehicle. Either way, we are ready to meet your needs to get your vehicle back on the road looking great. Davis Paint & Collision Auto Center holds a number of certifications that help us stay up-to-date with the latest techniques. We employ these best practices to ensure our estimates are accurate so you can be back on the road without stress. You have been through a lot and so we take the stress out of making a choice by guaranteeing our work. We guarantee all our repairs with Limited Lifetime Warranty. You can rest assured that your repairs will be done with care and expertise. We have invested in state-of-the-art technology that allows us to provide you more accurate estimates as well as high quality and effective repairs. Your car will be back to its original condition in no time. In the estimate process the vehicle is inspected, and relevant data are entered into our computerized estimating system. Once the estimate is completed, the insurance company will review the estimate. Once you arrive for your scheduled drop off time, the estimator will go over the repairs with you and answer any questions you might have. A technician will disassemble your vehicle and assess for further hidden damage. If more damage is found you and your insurance company will be notified at this time. Once all structural and body repair is complete it’s time to prep your vehicle for a new coat of paint. Whether it’s a bumper or the entire car paint preparation is a critical step in the refinishing process of every vehicle. Final moldings and detail pieces are put back on the vehicle at this point. All the vehicle’s systems are checked during this process. The vehicle is almost complete and ready for delivery when it is at this stage. During the repair process, the vehicle accumulates dust from the repairs. It will be cleaned. It will also be road tested if necessary to ensure that everything works properly. A final inspection by the estimator will assure that the vehicle is restored to its pre-accident condition. The customer will be notified when the vehicle is complete and ready for pick up. When the customer arrives to pick up the vehicle, the bill is explained, and final paperwork will be completed.